In response to the proliferation of electric scooter operators dropping vehicles on public sidewalks, and users operating them in the public right-of-way, in early 2018. 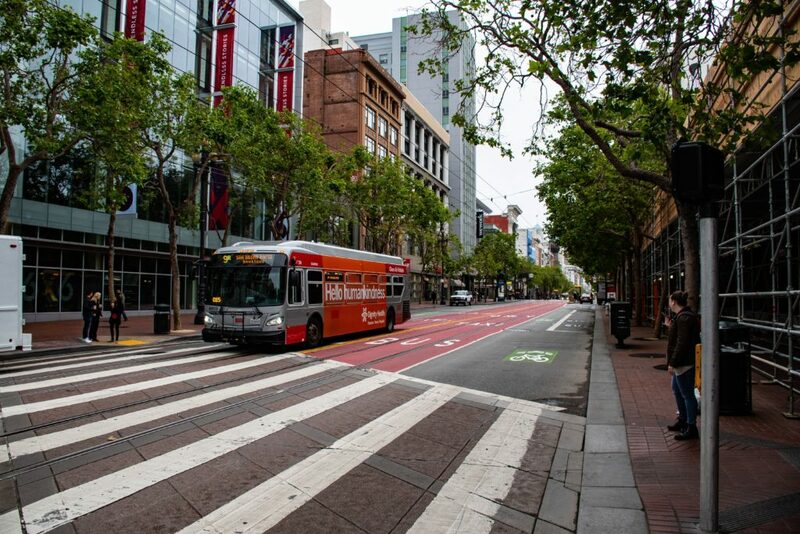 In response, the San Francisco Municipal Transportation Agency Board of Supervisors passed an ordinance (see link below) requiring that these “non-standard vehicles” be regulated through a permit program. The ultimate result was the Powered Scooter Share Program Permit pilot project, along the lines of the table, below. The result is the permit program as delineated in the attached application. The cost is a non-refundable $5000 permit fee, and for an approved operator a $25,000 operation fee to cover administration, and a $10,000 fee for public property repair and maintenance. The pilot will allow for 1250 scooters in total for the first six months, and 2500 total in the second six months. The scooter permit application can be downloaded on the bottom right and the applications that SFMTA received can be access here.